(Please check this spot for announcements of weather-related closings and cancellations for OMOS/St. Peter&apos;s parish. There are no weather cancellations at this time. St. Peter&apos;s is an official stop on the QAC Garden Tour this year taking place on Saturday, May 4. Click HERE for more info about the tour and how to get your tickets! Join us as we break open the Scriptures for the coming Sunday on Friday mornings from 10:00 - 11:00 am in Corbaley Hall as we engage in the ancient practice of Lectio Divina (sacred reading). No sign-up or commitment is required. We hope you&apos;ll give it a try! We are a Roman Catholic Community called to celebrate and witness God's Presence through worship, prayer, sacraments and service. We are committed to religious formation and social action to live the gospel message. We welcome all to join us in striving to follow in the footsteps of Jesus. The original Our Mother of Sorrows church was built in 1889 and dedicated on January 25, 1893. The church was located on what is now Tilghman Avenue in Centreville, MD. In 1925, John J. Raskob of Wilmington purchased Pioneer Point Estate and moved to Centreville, where they became members of our church. Mr. Raskob was an executive at General Motors in the 1920s and the visionary who was responsible for building the Empire State Building in New York City. In 1931, he purchased the land and built the present Our Mother of Sorrows Church and Rectory as a gift to the Diocese. The church was dedicated on March 19, 1932 by the Most Rev. Edmund J. Fitzmaurice, Bishop of Wilmington Diocese. The parish of St. Peter&apos;s was formed in 1765; the chapel constructed soon thereafter was the third permanent mission established on the Eastern Shore. The present church was built in 1823-1827 and expanded in 1877. The church, which is listed on the National Historic Register, is virtually intact from the Victorian construction period, and contains all of the 1877 stained glass and altar furniture. 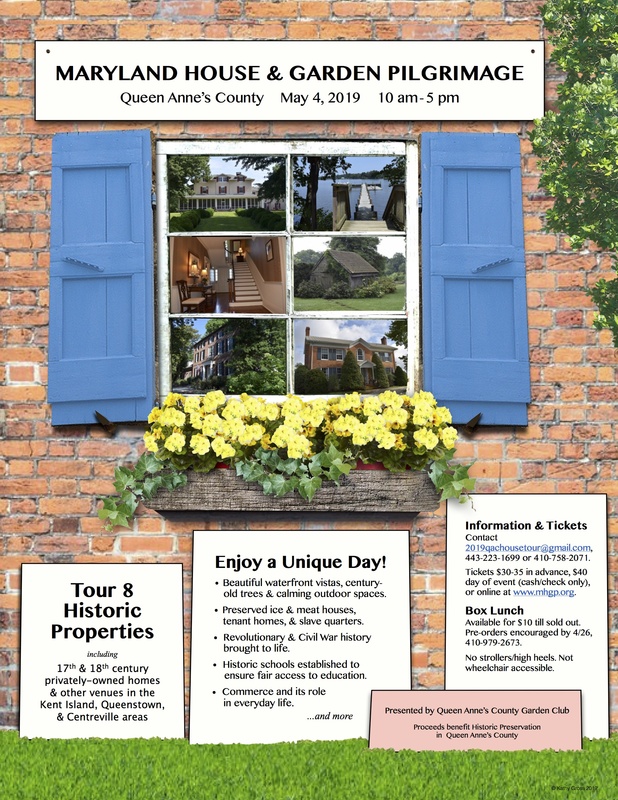 For an informative tour of the church and more historical information presented by Queen Anne&apos;s County historian and parishioner, Mary Margaret Goodwin, click on the link below.